People today have become increasingly aware of the effect indoor air quality has on our health. The EPA has studied the results of human exposure to air pollutants. They found, indoor levels of pollutants may be 2 to 5 times and occasionally 100 times, higher than outside levels. As a result, Indoor air pollution is one of the top five environmental risks to public health. The problems they cause can be rather subtle and don’t always produce easily identified or sudden impacts on health. 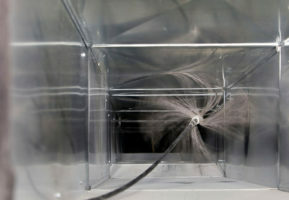 In the colder months, the air trapped inside a structure can also cause contaminants to build up. Most of the dust in our homes contain mould, dust mites, pollen and pet dander. These pollutants travel through the air and can also inflame breathing problems such as asthma and allergies. Ducted HVAC systems are a lot like a building’s respiratory system, circulating air throughout our structures. Hence, systems can become hazardous breeding grounds for allergy-causing contaminants along with odours, even dead rodents and other pests. You should have duct cleaning performed every 3 to 5 years or when necessary. Standard disposable filters only stop about 10% of the airborne contaminants, therefore leaving 90% behind to re-circulate through the system. A clean and maintained system with high resistance filters installed can remain healthy for 3 to 7 years. This can also vary depending on the environment. More frequent cleaning might be needed if people have allergies, smoke or have pets shedding lots of hair or dander. Likewise, in a well-maintained environment with regular dusting, vacuuming and routine carpet and floor cleaning, 5 to 7 years might be sufficient. Other suitable times we would recommend duct cleaning, are after remodelling or prior to occupancy of a new property. 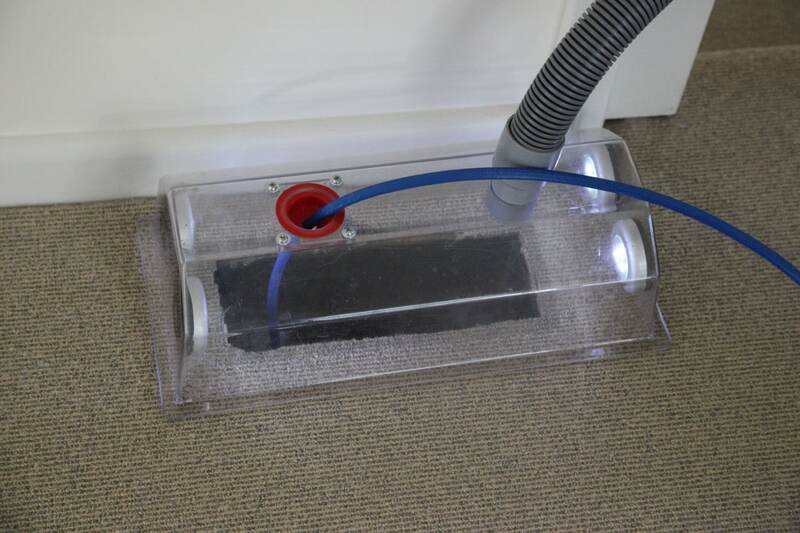 Have you found dirt in the vicinity of the air conditioning or heating vents? Do you find a collection of dirt as you wipe your finger across your desk or filing cabinets? 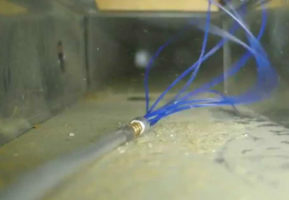 These are common indicators of polluted air from a dirty HVAC system! 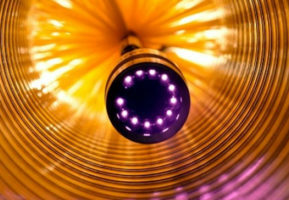 A clean HVAC system performs a lot more efficiently with a decrease in energy costs. Properly maintaining the mechanical components will help them last longer while reducing costly system repairs. Clean air systems lessen the chances of indoor air pollution affecting a building and may also help to avoid health or comfort complaints by occupants. A commitment to improved indoor air quality provides better relationships between management and the tenants. Building occupants with staff often see reductions in employee downtime or sick days, increasing productivity. Tenant retention rates are greater in buildings that have superior indoor air quality. Tenants perceive higher value in buildings with regular air system maintenance. Five recommendations for the next time you require Duct Cleaning Melbourne. Have a professional clean your air ducts. The longer you wait, the longer you expose yourself and your family or employees to possible contaminants. Furthermore, the sooner you clean them, the sooner you improve your indoor air quality and the efficiency of your system. Examine the benefits of choosing a company offering cheap price opposed to one with honesty and a commitment to quality service. Your family deserves the best. 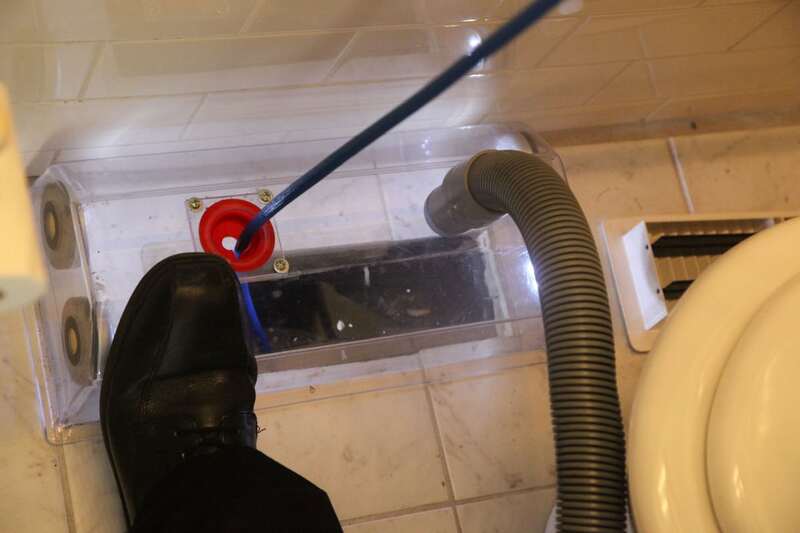 How do I know when my air ducts need cleaning? 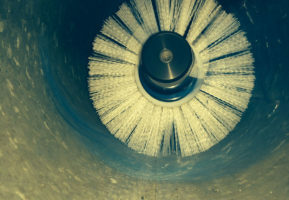 How often do I need to clean my air ducts? Do you use Hepa filtered or externally extracted equipment? When you’ve found a competent Duct Cleaning Professional, invite them to your home or office and request a written quote. A written quote assures that you know exactly what your job will cost… No surprises. Use high-efficiency filters. We highly recommend using electrostatic air filters. They remove pollen, dust and airborne pollutants with a peak air resistance of 94%. Electrostatic air filters are durable and are quick and easy to clean. These five recommendations are all you need to make an informed decision next time you have your ducts cleaned. 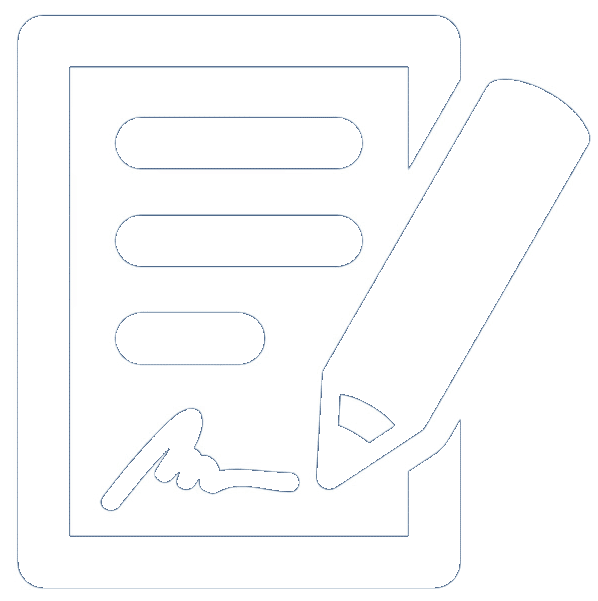 We’re always happy to answer questions, come to your home or office and provide a no obligation written quote. To schedule your Duct Cleaning Melbourne or FREE Quote call 1300 399 999 or make an Online Inquiry.